Hi guys, thanks for check up the blog today. I have being thinking of what to write on oh finally I figured lets talk about. Usually, am not given to ‘gossip’ nor celebrity gist but this one catches my attention. For some reasons 1. She is a mentor in the industry 2. You may not like her but you can’t deny her result. Let’s know this, in our rush to judge people we must be objective about issues, learn the lessons and move on. 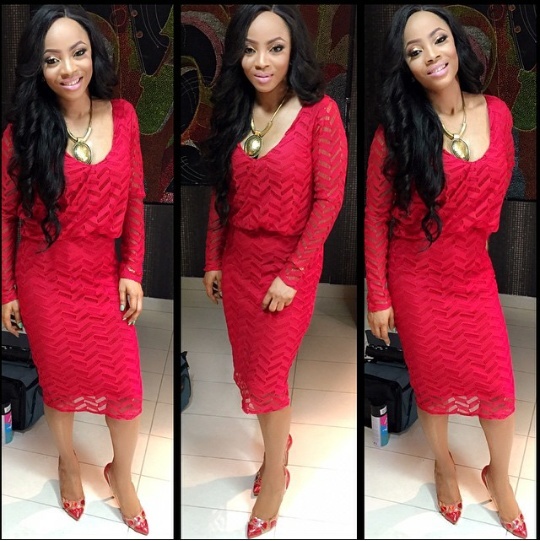 I have read many comments and stories about Toke Makinwa. 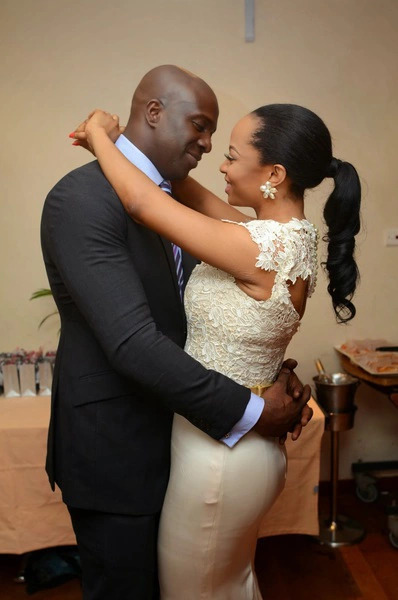 “The 18-months-old marriage of popular Nigerian radio personality, television host and vlogger, Toke Makinwa is in troubled waters. taught they might be parting away. Yesterday, reports made it known that Maje Ayida has impregnated his former girlfriend, Anita Solomon and she is currently in the UK to deliver their baby. Guess you know the story now *winks. Whatever has happened to Toke irrespective, there are a lot of lessons to learn. 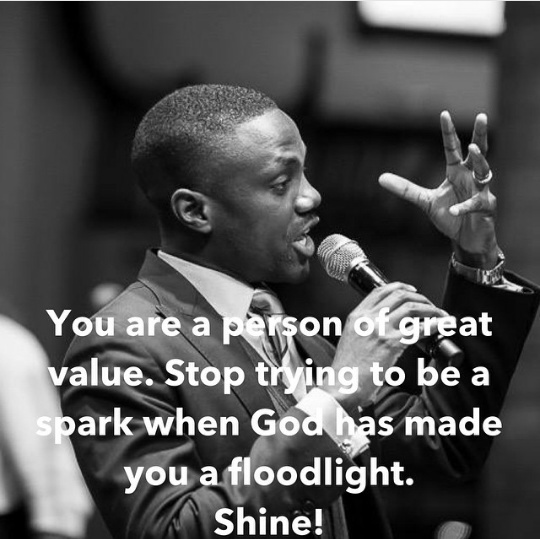 I’ld share some of what I have learnt, please share yours. happened) but I woke up one day and I found God and with that came purpose. 2. 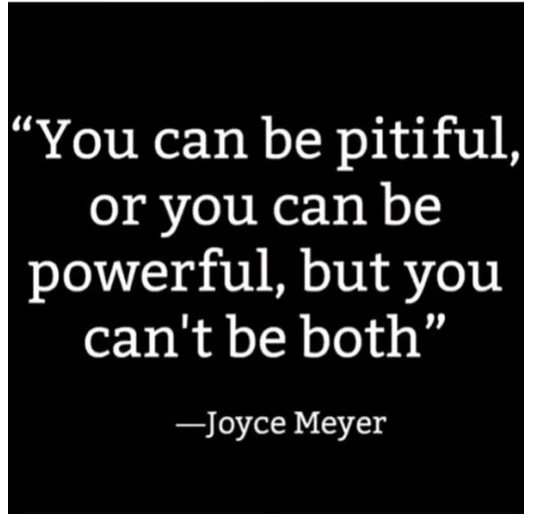 We all have our battles and challenges only some are more public than the others. Permit me to say ‘those who live public life suffer public challenges’. Like when my dad died, I become more conscious of my dressing, pictures on display on social media platforms, pms and other things. Largely because it was easy for people to draw conclusions that I had a set back because of my dad’s demise. Besides using crying Smileys would only draw self pity to myself. I needed to move on. So I don’t blame Toke Makinwa for the displays. Besides, if she goes weeping around, na we people go blame her too. 4. This particular lesson gave me goose pimples. Be a doer of what you preach. It’s so easy to preach the truth and expect other to follow it but how about a accepting and following the truth we preach ourselves. Sincerely speaking, I believe she must have seen some obvious signs of infidelity from Maje but guess she ignored it…. Many of us, ignore the truth about our lives especially when relationships/love talk is involved. Sincerely, I know its not easy, but the truth is You got to use your head and not your emotions only. 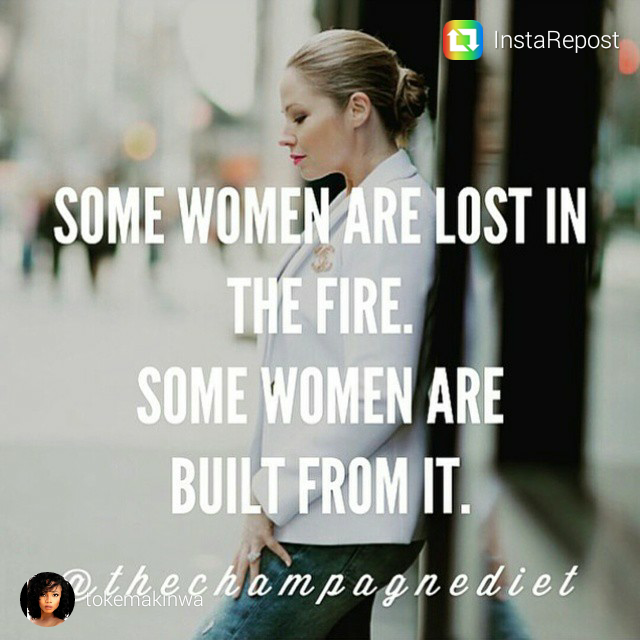 We fit yab Toke and other babes in this category but why not take time to examine yourself too. Anyway, I wish myself and everyone all the best. No matter the disappointment you face; Look up, Get up and never Quit.